The United logo is one of my all time favorite projects. I am both happy with the way the logo turned out, and proud of how widely it is being used. 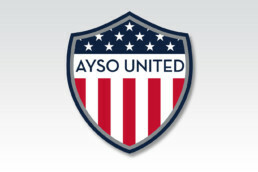 This logo helped create a new brand for AYSO, a club program that has a more mature look and competitive nature. 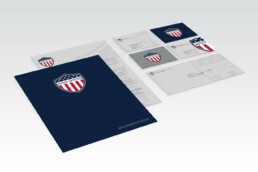 Besides being used on all marketing and social media material, this logo has been used on everything from uniforms to hats – even soccer scarves.